With the likes of Nintendo, Square Enix, EA and Bandai Namco being no strangers to helping indie devs get their games noticed and brought to platforms, today Natsume has revealed they’ll be doing the same thing with their Natsume Indie Program. That’s not everything though, as they also announced the first indie game that’s part of their program and it is none other than Cosmic Defenders, a 2D shooter that will come to Nintendo Switch later this year, with additional information provided between now and E3 2019. Burlingame, CA. – April 16, 2019 – Natsume Inc., a worldwide developer and publisher of family-oriented video games, today announced the creation of its Natsume Indie Program, which partners the company with independent developers around the world to introduce creative, innovative games to a wider audience. Natsume’s first title under the brand, Cosmic Defenders, is currently being developed by Tokyo-based developer Fiery Squirrel. The first developer in the Natsume Indie Program, Fiery Squirrel, is a one-man team crafting simple, yet innovative games that deliver enjoyable experiences for all players. The creator behind Fiery Squirrel is Henry Fernández, a Venezuelan developer that loves using old-school elements in a modern way to create meaningful games that are easy to understand and full of life. “I am thrilled to be working with such a great company as Natsume, and I hope that together we can create game experiences that impact players in a meaningful way,” said Henry Fernández, CEO of Fiery Squirrel. 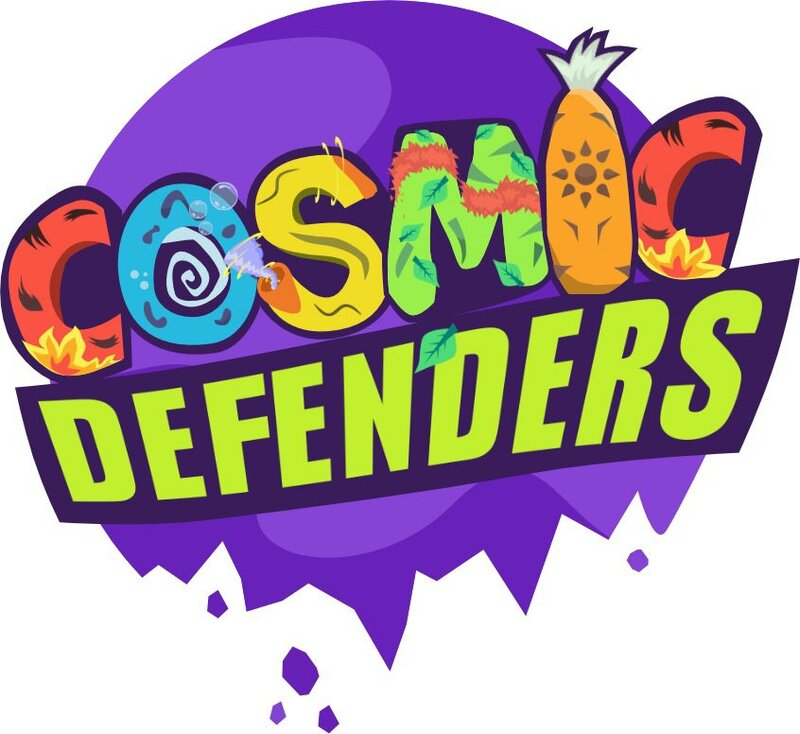 Natsume and Fiery Squirrel are currently working on Cosmic Defenders, an upcoming Nintendo Switch game that will be launching later this year. Cosmic Defenders is a 2D fast-paced revolving shooter about a group of unconventional heroes using the power of nature to stop chaotic aliens from taking over the universe. Cooperate with other guardians, protect the galaxy from the wicked, and restore peace! More details about the game will be revealed leading up to E3 2019.